Faustin chats with Colin in Cornwall, where he lives, houses his 30,000 volume library, and is writing his 86th book. Inspiring. Out of Print. We have one copy in stock. Poised at the threshold of a millennium, humanity is poised as well at the threshold of a profound change of consciousness. Significant visionaries and creative artists in our century have opened approaches to a higher evolutionary transition--and ironically have been viewed as outsiders by their contemporaries. 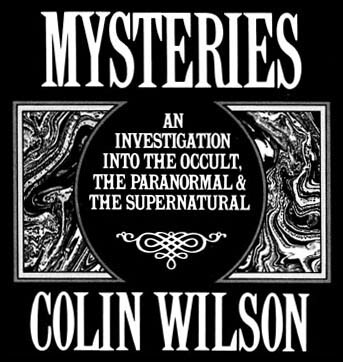 As humanity attempts to understand the paranormal levels to which these outsiders have gained access, and to integrate this expansion into their own lives, the role of Colin Wilson, as a pioneer writer exploring these figures and directions in the1950s, has assumed critical significance as one of the few thinkers whose encyclopedic range and expressive skills can guide us to understand their achievement. 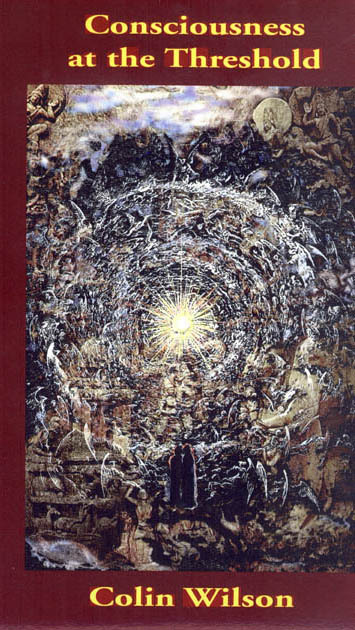 He demonstrates the expanded consciousness of these creative personalities through anecdotes taken from the lives of occult figures, literary artists, and from his own life experiences, conversations and prodigious research. 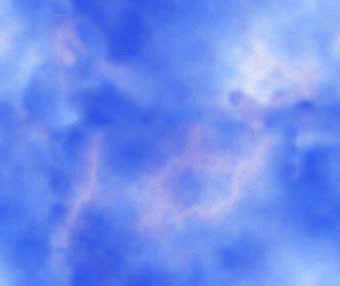 Including experientials and a substantial meditative journey period - 3 audios in an album. Get it here..from a long-term researcher. Frankensteins Castle. The Right Brain: Door to Wisdom. Out of print. We have one copy. Author of over 70 books, Colin Wilson inspires his audience to get the most out of every minute. He is a model of rigorous creative accomplishment and rarely leaves his work to do speaking tours. Mysteries. 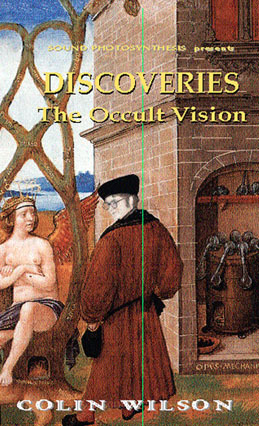 An Investigation into the Occult the Paranormal and the Supernatural. Since his death in 1970, there has been increasing recognition that Abraham Maslow, the pioneering American psychologist, is one of the key figures in twentieth-century psychology--second in importance only to Freud. His fundamental insight is that man is an evolutionary creature whose higher nature is just as instinctoid as his lower nature. Capable of a more intense, wider consciousness than he manifests at any given moment, neurosis in man, says Maslow, is due to the blockage of his upward-evolution. In this book, Colin Wilson, author of The Outsider and over thirty other titles, examines the life and work of Abraham Maslow who himself cooperated in this study until his recent death. 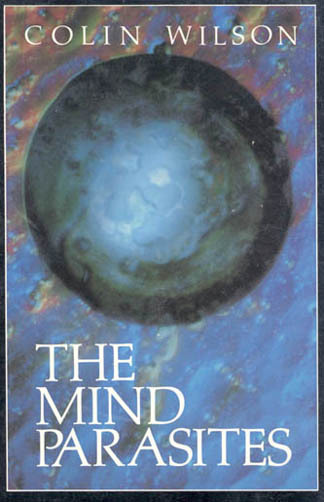 Attempting to place Maslow in his correct professional perspective, the author surveys the history of psychology from David Hume through Freud and Jung, placing special emphasis on Maslows true forerunner, William James, who recognized that higher forms of consciousness are natural to man, and not merely the aberrations of unbalanced mystics. Concluding with a discussion other post-Freudian psychologies including those of Viktor Frankl, Ludwig Binswanger, Jeri Glasser, Roberto Assagioli, and Dan MacDougald, and ending with an exposition of his own control psychology, this provocative book is one which will encourage discussion--and could well mark a new turning point in modern psychology. Roy interviews Colin for the first time. Subjects include Buddhism, panic attacks, raising consciousness, psychedelics, and a Laurel and Hardy model of consciousness and boredom. The mystics moment of illumination shares with great poetry the liberating power of the deepest levels of consciousness. 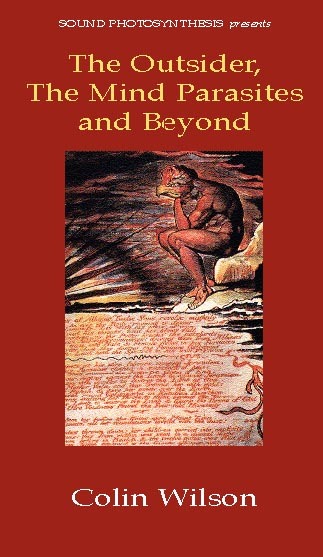 In the worlds of William Blake, If the doors of perception were cleansed, everything would appear to man as it is, infinite. Poetry, Wilson argues, is a contradiction of the habitual prison of daily life and shows the way to transcend the ordinary world through an act of intense attention--and intention. The poet, like the mystic, is subject to sudden peak experiences when everything we look upon is blessed. W.B. Yeats, Dostoevsky, Gautama Buddha, Kazantzakis, Van Gogh, Rupert Brooke, Arunja, Nietzsche, A.L. Rouse, Jacob Boehme, Suzuki, Edgar Allan Poe: their visionary understandings can generate an awareness in each of us of our potential to open the floodgates of inner energy that creates mystic experience. Colin Wilson wrote of Rudolf Steiner that, "He was one of the greatest men of the twentieth century, and it would be impossible to exaggerate the importance of what he had to say." To arrive at an understanding of his significance, two interpreters of Steiner's life and work will offer a lucid and animated dialogue of this seminal thinker. 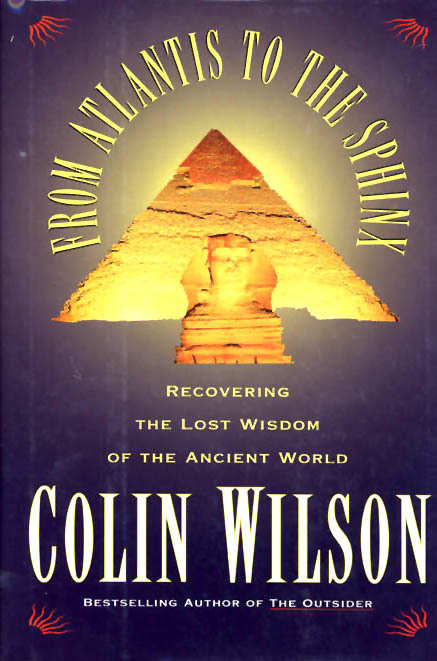 Colin Wilson is an English writer of over ninety books, lecturer and author of Rudolph Steiner: The Man and His Vision, Robert McDermott, President of CIIS and popular public lecturer, is the author of The Essential Steiner and lectures widely on Anthroposophy and Waldorf Education. The Atlas of Holy Places & Sacred Sites. An Illustrated Guide to the Location, History and Significance of the Worlds Most Revered Holy Sites. The Directory of Possibilities. More than 500 spectacular or supernatural phenomena that are possible. 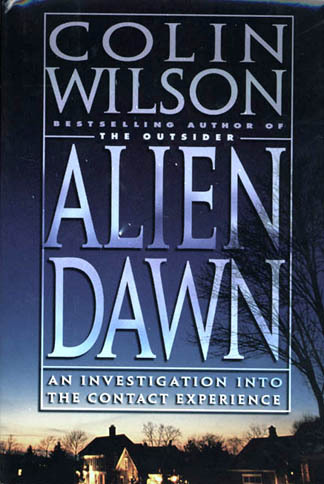 Wilson's suspenseful, eerie plot of a world razed by sinister forces within peoples minds is intellectually provocative and arouses apprehension, while it seeks to create a new realism. Out of print. We will acquire and provide as many copies of this as we can. One of the world's most prolific writers and engaging speakers brings an optimistic vision of human consciousness, presented with humor, insight and fascinating stories. 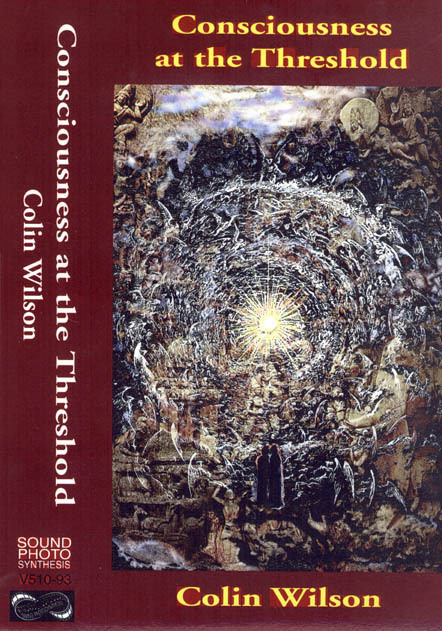 Colin Wilson illustrates expanded consciousness through anecdotes taken from the lives of occult figures, literary artists, and from his own life experiences, conversations and prodigious research. Author of seventy books ranging from his existential classic, The Outsider in the l950's to his Beyond the Occult in l989, he shares insights from philosophy, mysticism, poetry, the peak experience, the sexual impulse, the nature of creativity, the psychology of the criminal mind, baffling murder cases and paranormal phenomena. One of England's most prolific writers and engaging speakers who brings an optimistic vision of human consciousness, presented with humor, insights and fascinating stories. Most recent, most rowdy, most necessary. 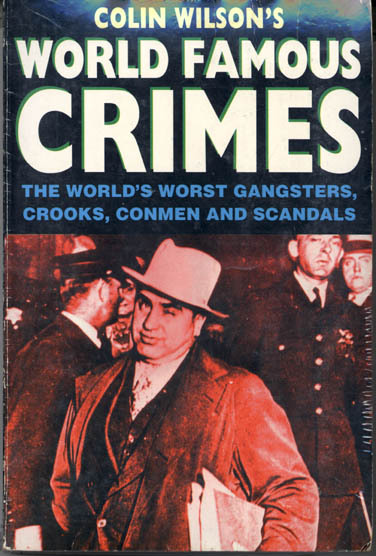 Our foremost popular criminologist introduces an extraordinary range of crimes, swindles and scandals from all over the world: The most powerful gangsters of all time, ranging from Al Capone and Mafia dons to the Kray Twins and South American drug barons; Amazing heists, from gentleman cat-burglars to the man who stole the Crown Jewels or todays hightech hoodlums who take banks for millions; Bribes, hoaxes, swindles, forgery and corruption, from the rogues who fool the art market to the BCCI crash and Wall Streets mega-rich fraudsters; Remarkable scandals, including orgies and murder Hollywood-style, bent cops, cheating athletes, the Calvi Affair and the call-girl who brought down a government. Colin Wilson was hailed as a prodigy on publication of The Outsider in 1956. He has since become one of the worlds leading popular writers on crime as well as a distinguished broadcaster and journalist.